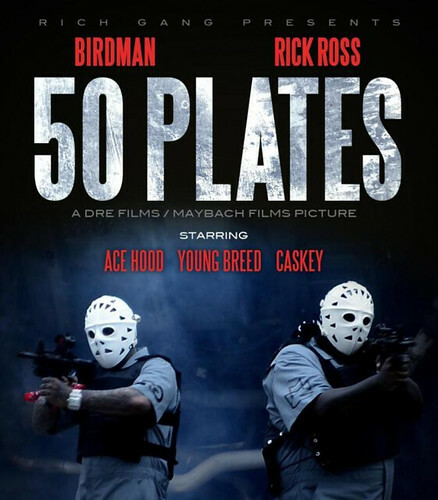 We saw Rick Ross flex his acting chops in Magic City earlier this year, and now he’s back on the small screen alongside Birdman in their new “50 Plates” video. The YMCMB and MMG moguls throw on their ski masks and stick up a Brinks truck in the latest visuals off the Rich Gang album (out now on iTunes). Who says crime doesn’t pay? These dudes were never gangstras. They both really good actors.